Partners In Printing is your Single Source Solution for Marketing Project Conception, Graphic Design, Commercial Print Production, Fulfillment / Mailing Services along with Specialty Advertising and Promotional Products. 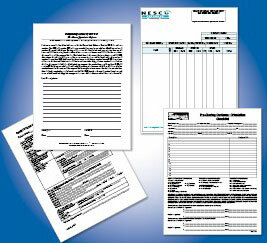 With over 25 years of experience in the printing business, we have evolved with rapid technology changes. 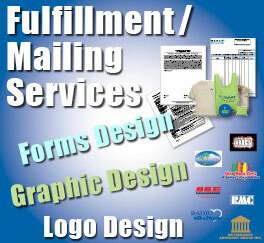 To make sure your Marketing project is completed to your satisfaction, on schedule and within your budget. We have years of experience and knowledge to assist you in making those critical marketing decisions for your business. 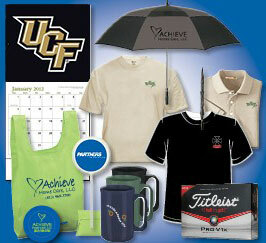 We can suggest the most effective methods of design, print, mailings, promotional products and more. 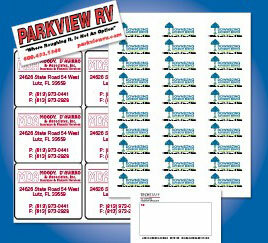 Custom solutions for all your printing requirements. Our solutions are tailored to your needs for quality, price, and delivery requirements. 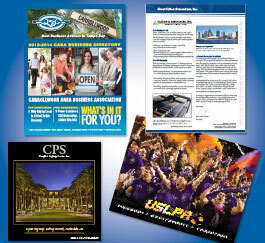 When it comes to your business, Partners in Printing offers our customers a powerful resource and a recipe for success. 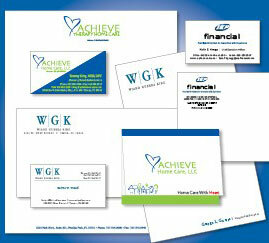 Let us lend our 25 years of experience to your next marketing project! Our success depends upon our clients success. Partners In Printing’s long term customer relationships are a result of our commitment to high quality standards, reliable turnaround, and competitive pricing. We believe in the value of relationships. We view every client relationship as a partnership, and truly believe that our success is a result of your success. “…Thank you and I really enjoy working with you..
Sign up today to receive news, information & special offers.